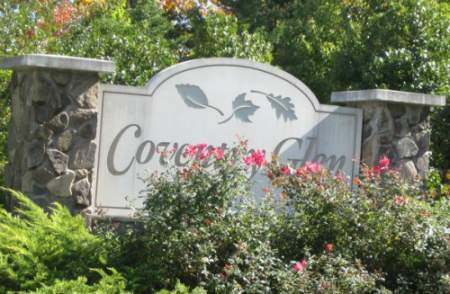 Coventry Glen is a luxury Cul-de-Sac Community in Woodbridge, VA. Coventry Glen is tucked away off Prince William County Park Way just behind Reids Prospect. If you don’t know the community you would never know it is there. The community has beautiful, custom built homes. Why Coventry Glen Woodbridge, VA? With only about 80 customs built homes and it’s tucked away, wooded location, Coventry Glen has a very private exclusive feel. Coventry Glen allows for the feeling of remote living while still being within 5 minutes of Shopping, dining, and sports events at the Shops at County Center and the Prince William County Center. Enjoy occasional firework shows from the nearby home to the Potomac National minor league baseball stadium. In addition Coventry Glen is ideal for DC commuters in that it is near many commuter lots and about 10 minutes from I-95 on ramps. Interested in Homes for sale in Coventry Glen of Woodbridge, VA? Please see the current listing below and be sure to contact Claudia Nelson at 571-446-0002 for any inquiries and questions.